A couple of weeks ago I had the pleasure of attending the University of Missouri Franklin County Extension Council Annual Meeting/Dinner. On the agenda that evening was recognition of the 2016 Century Farm Recipients and I had the honor of sitting at the same table occupied by the family with the longest history on their farm; it has been in their family since 1838. Now a little bit about what was so special about that family and what struck me the most about one member in particular. My friend and I were already seated at this large round table when this group joined us. At that time I had no idea who they were and I was immediately drawn to the man sitting across from me. Both my friend and I were struck by his wonderful smile; when there was eye contact with this gentleman the connection was instant and his face lit up! I leaned over to the woman seated next to me and asked if they were together and told her that his “eyes smiled”. She laughed in agreement and went on to explain that he was her uncle. I learned that he was 90 years old and would be celebrating his 91st birthday in July of this year. Her uncle still lived on the farm in the same house where he was born; he has always lived in that same house and worked the farm. To me it was so remarkable to have lived an entire life in the exact same place connected to the land and all the people who had been there before; then I learned he has never been outside the state of Missouri. His niece was not a bit surprised that this man had caught our attention; she shared that he had never been married yet everywhere he goes he has always been a bit of a magnet when it comes to the ladies! No surprise to me because it appeared that the gift of life on the farm has given him something special; when I looked into that young looking face I saw a bit of boyish mischief, innocence that seemed impossible for someone who has lived so many years, a sense of wonder, the openness of a child . . . . . . . . and those smiling eyes. His smile was so much more than a facial expression; to me, it seemed to come from somewhere deep within and held more warmth and gentleness than any smile I had ever seen. I have thought of that man, his smile, that rich century farm history more than once since their farm, along with five others, were honored at that dinner. Century Farms have always evoked a sense of awe in me and hearing the stories that each of these families shared that evening just enhanced that feeling. I can only imagine what Century Farm families have experienced over their many years working their properties; the history, the connection, the trials/tribulations, the dedication, the changes, etc. 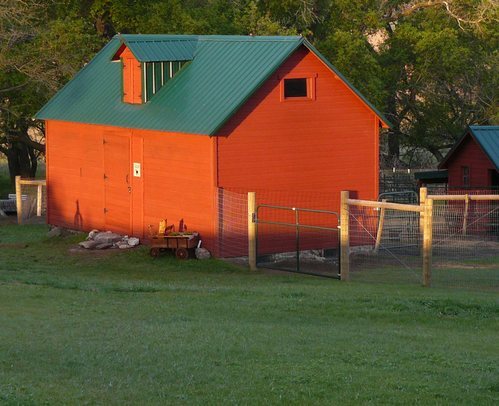 My farm living began late in life but even with my very short time working a farm I think my appreciation for these lifelong connections to a farm and all that comes with it has certainly deepened my respect for families living on Century Farms. Here on this farm we raise alpacas and our harvest is the fleece that is shorn from the animals each spring. 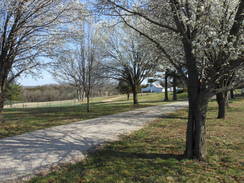 While I am new to this farm lifestyle I am officially a senior citizen so will not have the opportunity to spend an entire lifetime doing what I do here; I still feel the connection to every tree, flower, and blade of grass that is part of the operation. 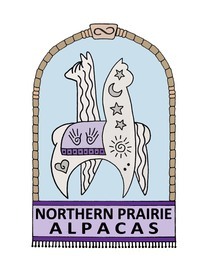 Our alpacas are the central focus and the lifeblood of this farm; the herd is the soul/heartbeat of the farm. We like to share our farm and animals with others that appreciate nature and the wide open spaces who may not be able to experience this every day. Success is measured in many ways and we will still measure ours in the conventional ways defined by society, we need to since there are bills to pay and animals to feed! Now when we have farm visitors and someone leaves here with “smiling eyes” after spending a bit of peaceful time with the alpacas I will call that a success and I will think of that remarkable man who shared his Century Farm story.